Comment: Part of the frame on my 2nd floor window above the deck has deteriorated and needs to be replaced. A clerk at Home Depot suggested I use wood filler until I get the windows replacrd. Need it done ASAP. Comment: Looking to remove old wooden shutters and have new shutters installed. There are (5) sets or windows that will need to be replaced. Wilmington Carpenters are rated 4.71 out of 5 based on 816 reviews of 37 pros. 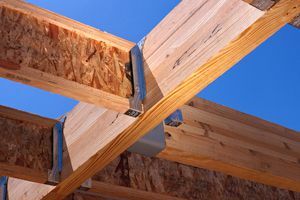 Not Looking for Carpenters Contractors in Wilmington, DE?